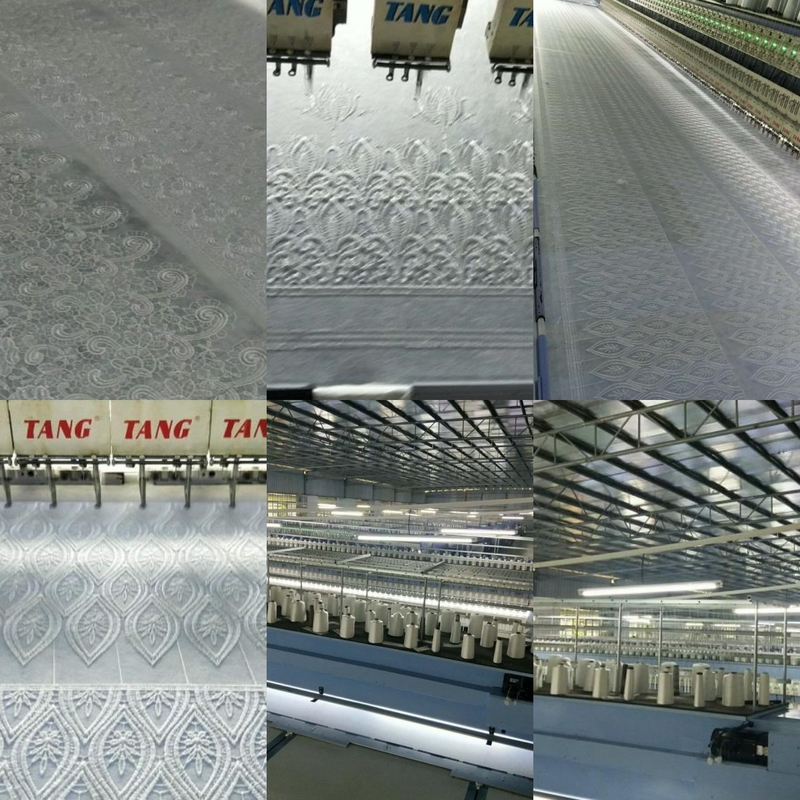 Usage: clothing, underwear, luggage, curtains, interior decoration etc. 1. 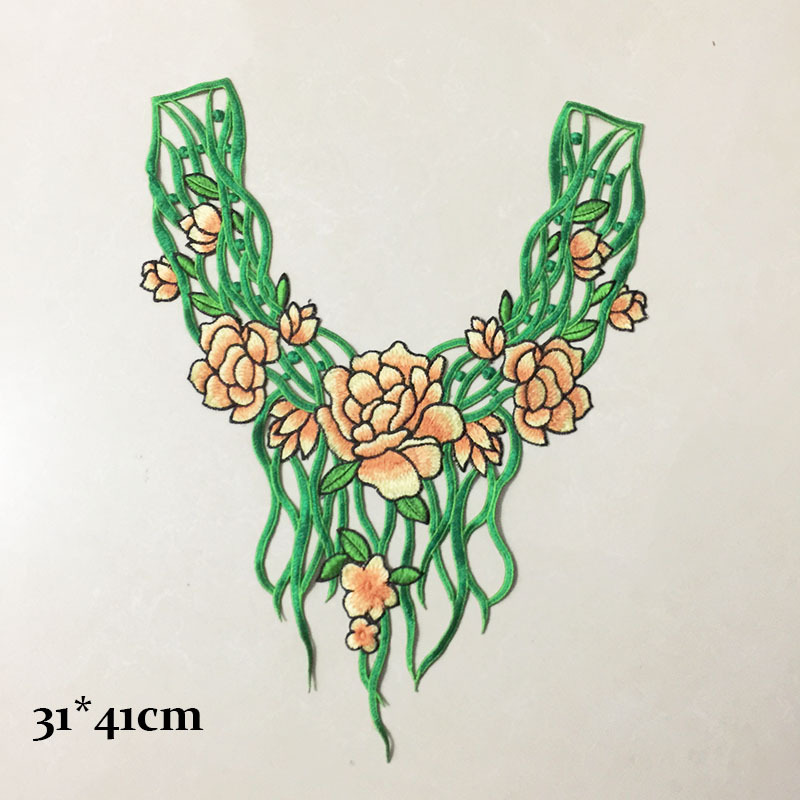 We specializing in garment accessory industry more than 12 years, we can provide the goods with best quality and best price. 2. Reply your enquiry in 24 hours. 3. Experienced staffs answer all your questions in professional and fluent English. 4. Ensure the products meet the quality standards. 5. Ensure the goods will be delivered on time. 6.Customized design is available. OEM&ODM are welcome. 7. Provide warm and friendly service and after-sale service. 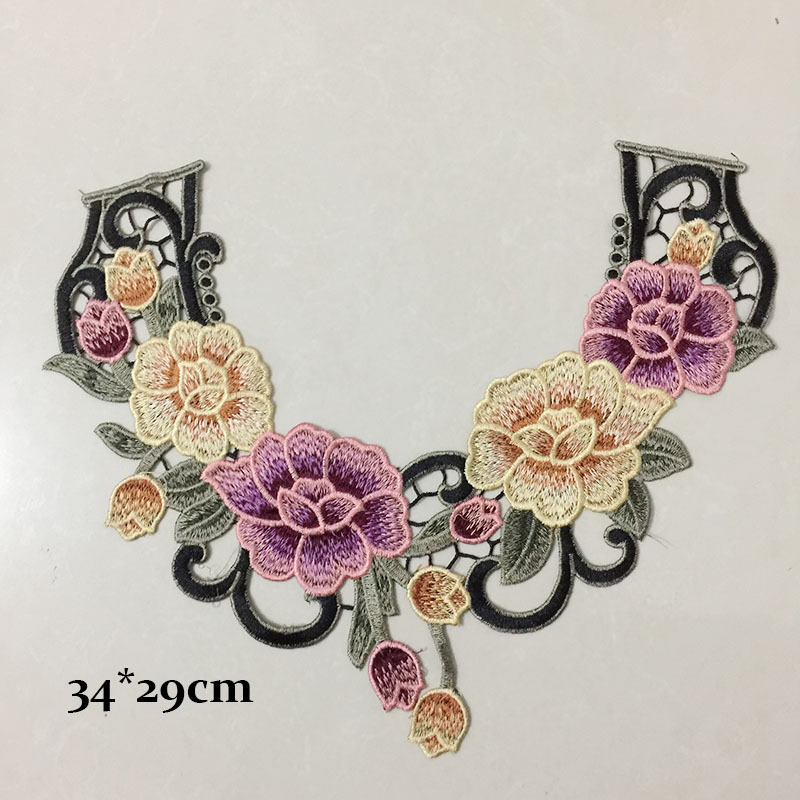 Looking for ideal Embroidery Lace Collar Manufacturer & supplier ? We have a wide selection at great prices to help you get creative. 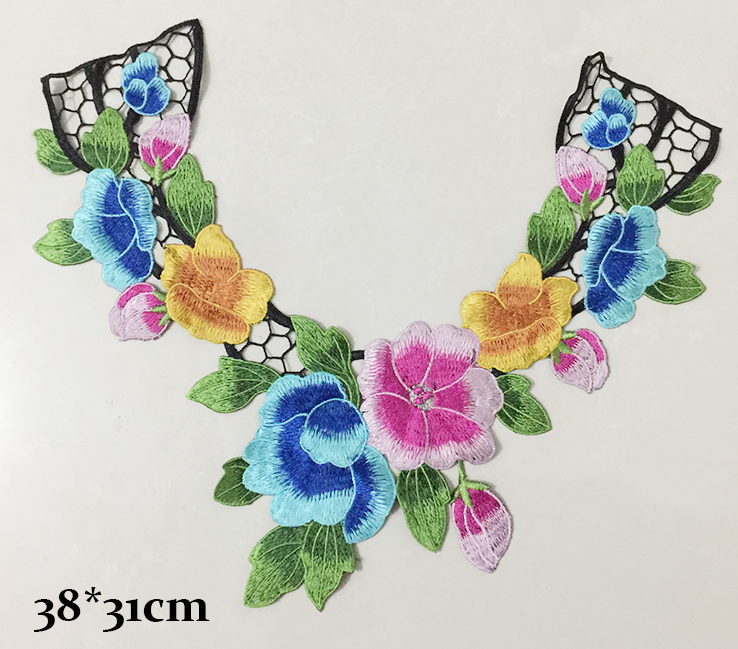 All the Lace Collar Applique are quality guaranteed. 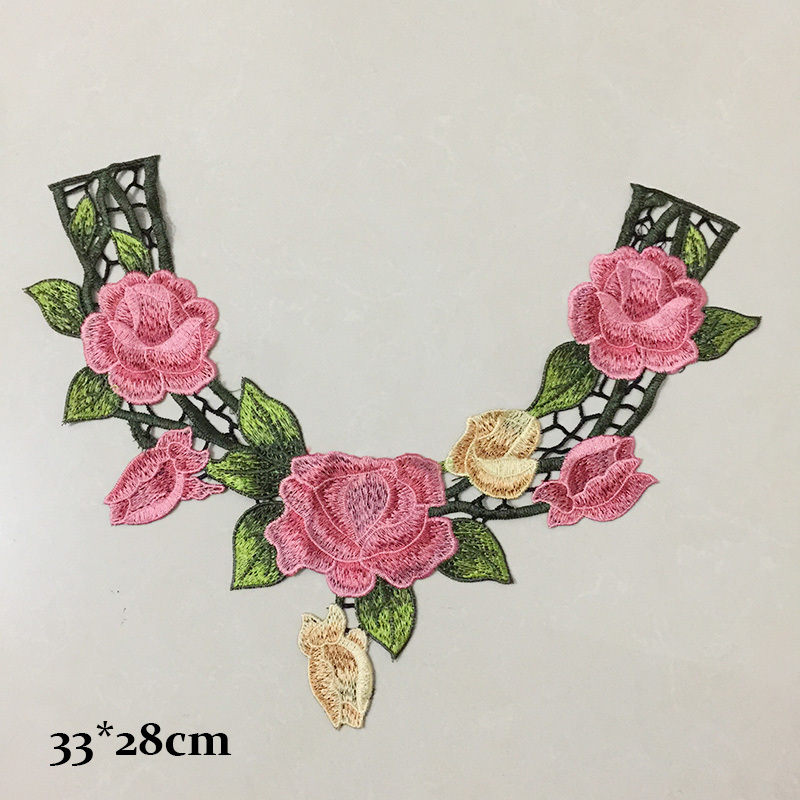 We are China Origin Factory of Embroidery Lace Collar Applique. If you have any question, please feel free to contact us.